Come, Take Manhattan With Some Passionate Quilters!!!! Hey there, Moda fans. I’m Meg Cox, president of the nonprofit Quilt Alliance, and I want to personally invite you to share a great experience. On the third weekend of September, the Quilt Alliance will host its fourth annual Quilters Take Manhattan fundraiser. Each year, this event has gotten bigger, more inspiring and more popular. 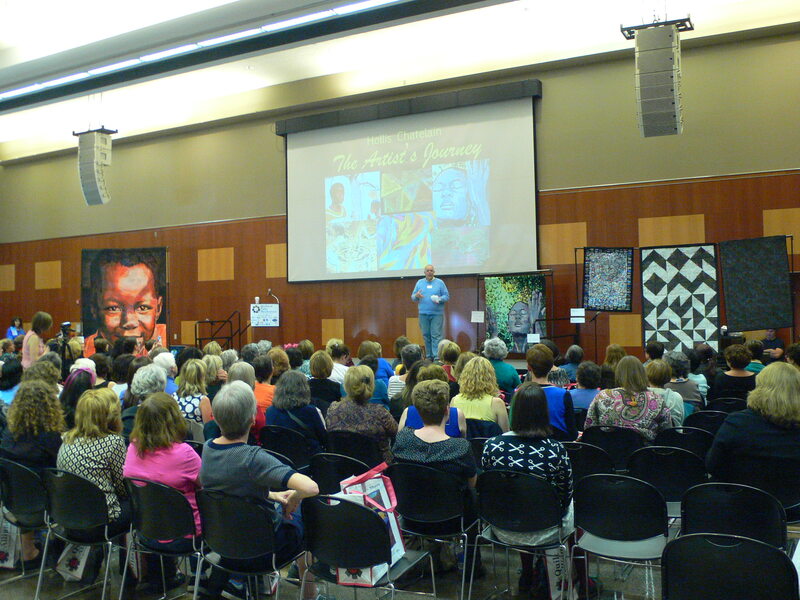 Quilters from all over the country come to listen, learn and party, and you can come too. The main event for Quilters Take Manhattan happens Saturday, September 20. The keynote speaker this time is fabric designer Amy Butler, but the Fashion Institute of Technology in New York City will hold many other attractions as well. Moda’s Mark Dunn will present a trunk show of fabulous antique quilts from his own collection, explaining how they get turned into new fabric lines at Moda. Another highlight will be a quilt-design showdown on stage between 3 well-known quilters, crazy quilt guru Allison Aller, and longarm quilters Lisa Sipes and John Kubiniec. The audience will choose the champion! 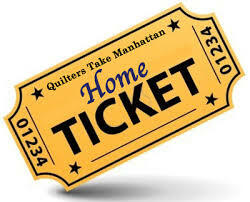 As it happens, tickets for the Saturday events of Quilters Take Manhattan have already sold out. But you are in luck, because you still have two ways to get in to this prime event. First, Follow Quilt Alliance on Facebook for a chance to win 2 tickets to the Quilt Alliance event. Obviously hotel and airfare are not included. Enter to win a pair of tickets to both the daytime events on September 20, as well as the fabulous party at the loft home of Victoria Findlay Wolfe, Quilters Take Manhattan After Dark. This party will include special networking opportunities with some of the movers and shakers in the quilt world today, and runs from 7:30 to 9:30 on Saturday night. You and a friend can spend a wonderful day and night in Manhattan, with quilters from all over the country! Go to www.QuiltAlliance.org to learn more about this event. Not only that, while tickets to the main event on Saturday are gone, there are still spots available at events on Friday, September 19 and Sunday, September 21. 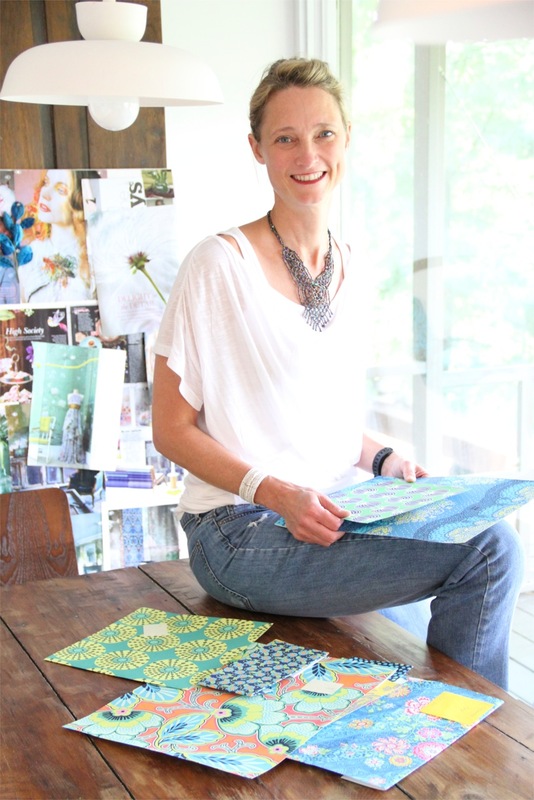 You can take a workshop at the famed City Quilter shop in Manhattan with the likes of Jodie Davis and Jamie Fingal, learning everything from pet portraits to fabric stamping or dyeing and 3-D flower making. Or would you like to attend an off-Broadway play with the ever-hilarious Mark Lipinski on Friday night? 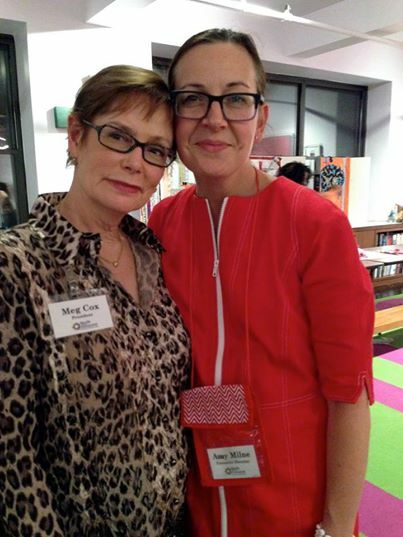 Tickets are also still available for the networking event of the fall: Quilters Take Manhattan After Dark, the party on Saturday night, September 20, at the loft home of Modern Quilting star Victoria Findlay Wolfe. Moda has been extremely supportive of the Quilt Alliance for some years, and we’re thrilled that Moda is the presenting sponsor of the 2014 Quilters Take Manhattan! If you can’t make it to the Big Apple in September, you can still join the fun virtually. Another great option is something called a Home Ticket. For just $25, you will receive in the mail the exact same goody bag that everyone will get at FIT, along with a link to watch the keynote speech and the other main events online. You can still be part of this cool event, while also contributing to an amazing nonprofit that every quilter should know and support: the Quilt Alliance exists to document, preserve and share the stories of quilts and their makers. If you don’t know about our free online resources, go soon to www.QuiltAlliance.org. 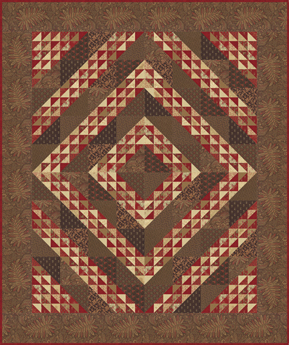 By the way, the Alliance is the organization that benefits from the Moda Collection for a Cause currently in local quilt shops, the Mill Book Series circa 1852. This is a stunning fabric collection, and another way to help an important organization for quilters and quilt lovers everywhere.